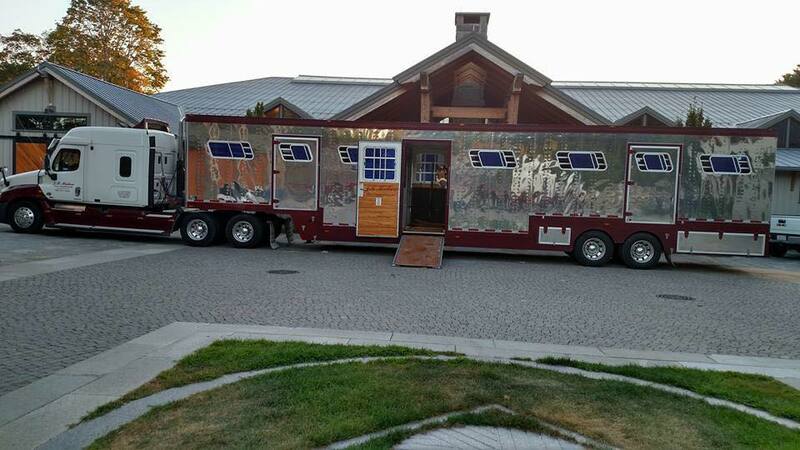 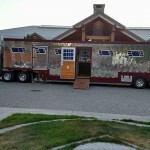 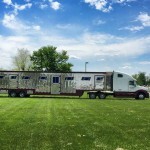 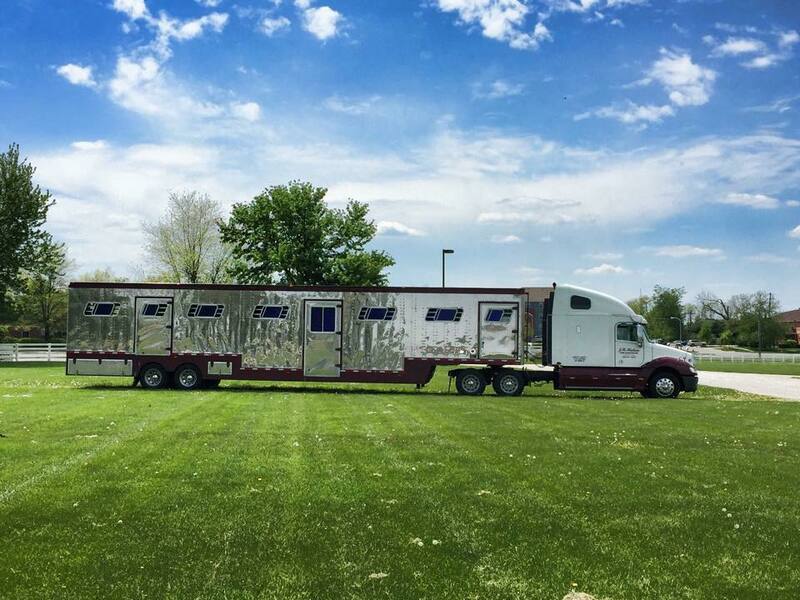 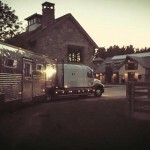 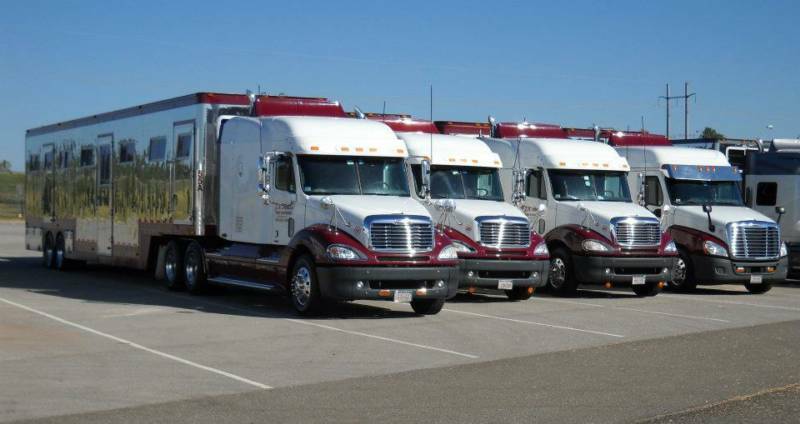 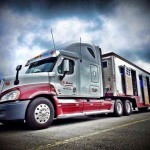 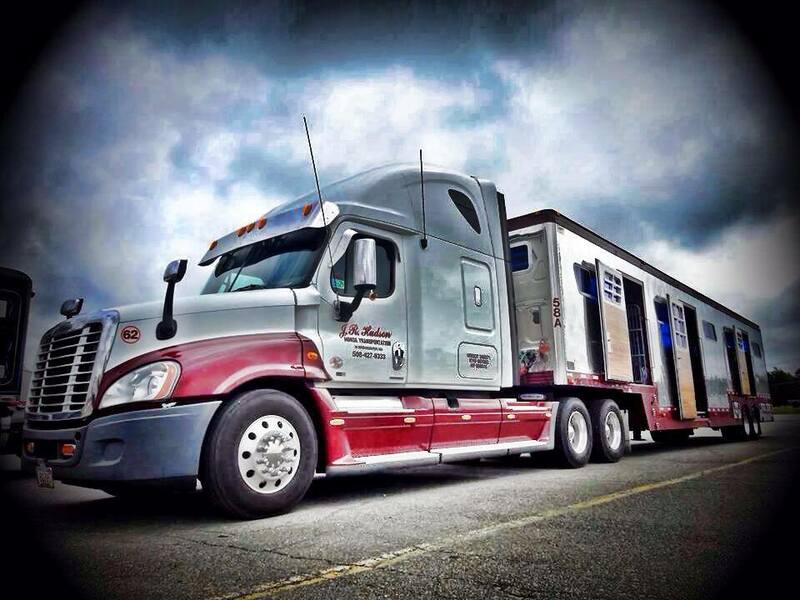 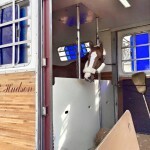 J.R Hudson Horse Transportation understands the importance of having a well maintained fleet. 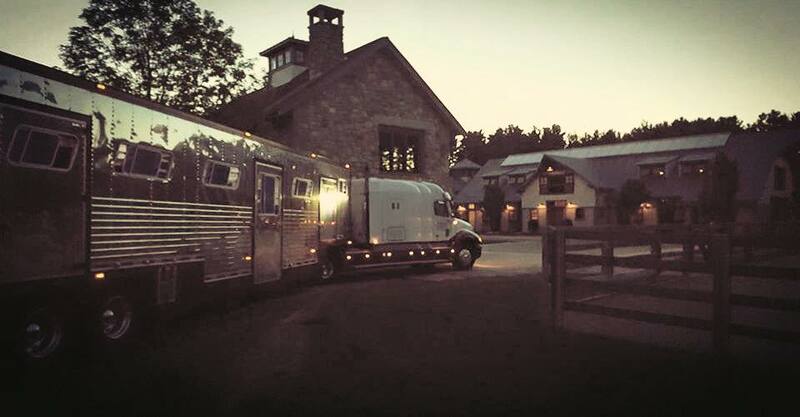 Each unit is inspected before and after each trip in our maintenance facility by our on staff mechanics. We continually update our equipment as newer and more efficient products are introduced to our industry. 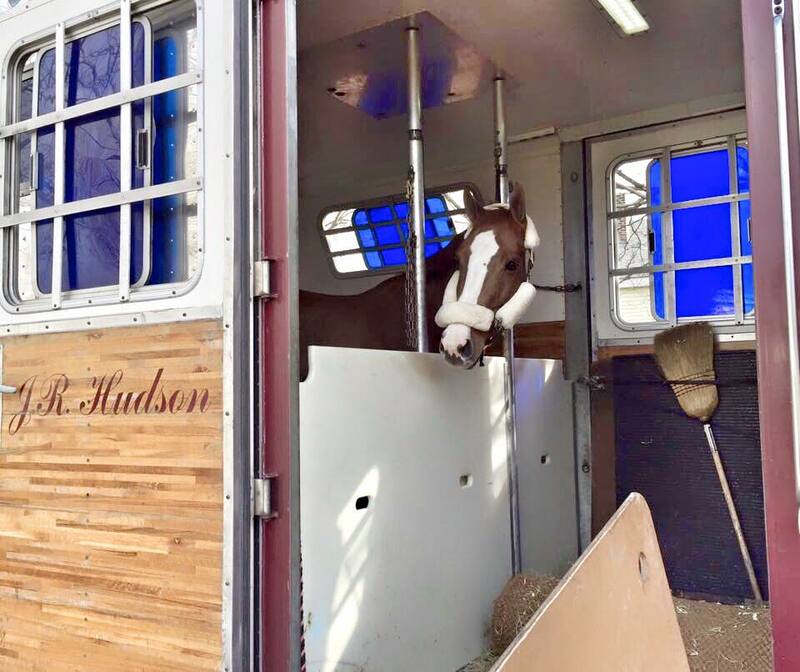 The interior of our trailers are washed out and disinfected to ensure the safety of our equine passengers.